This product and its complex patented antioxidant with vitamin E and C, taurine, lutein) and mannan-oligosaccharides help strengthen the natural defenses and promotes the production of antibodies. 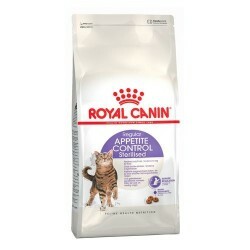 Animals that spend a lot of time indoors, have specific energy needs to moderate, and few natural defences more exposed than in other cats. 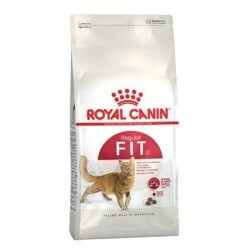 In addition, this type of felino dedicated to your toilet a lot more time which makes you to drink more hair, thus increasing the risk of formation of balls of hair. 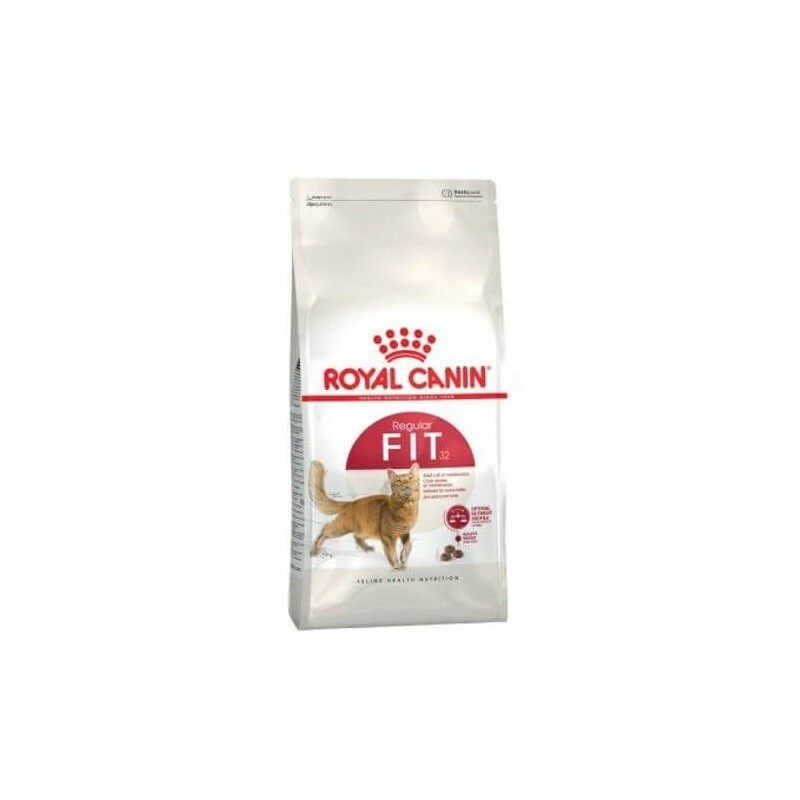 With a caloric intake moderate that is tailored to the needs of cats with low activity, this I think Royal Canin Fit helps the maintenance of ideal weight of your pet. 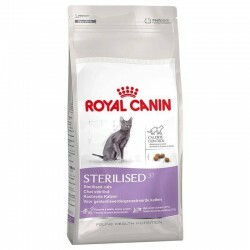 It also helps to limit the formation of balls of hair and eliminate the hair swallowed due to the association fibers, non-fermentable and beet pulp stimulates the intestinal transit and the elimination of the hair that has already been ingested. Meat of dehydrated poultry, maize, rice, maize gluten, animal fats, isolated from vegetable protein*, vegetable fibres, hydrolysed animal proteins, beet pulp, yeasts, minerals, soya oil, fish oil, hydrolysed yeast (source of mannan-oligosaccharides), extract of Rosa India (source of lutein).